Prof. Dr. Sunil Chandra Tripuraneni, BDS, MDS. "A decade of dedicated services in restoring smiles"
We have been providing dedicated services in relieving pain, restoring smiles and rendering solutions to adults and geriatrics in replacing missing teeth with implants; fixed and removable options. "Sai Jyothi Speciality Dental Hospital offers the most advance treatments for restoring your smiles & rehabilitating your oral needs"
Our expertise and experience ensure you state-of-the-art, comprehensive and painless oral health care and wellness with predictable long-term success sounded by scientific approaches at an affordable range. We will help you to realize how good oral health can improve quality of your life. Dr. Sunil Chandra is the best I have encountered. He is really gentle and light with his hands, and he makes me feel comfortable. He is the only Dentist I trust in Vijayawada. This is by far the best dental hospital I have been to. Dr. Jyothirmai is very knowledgeable & professional. The whole staff is super friendly and makes you feel comfortable during your visit. What an amazing Dentist! Dr. Sunil Chandra and his staff are very friendly and passionate about their work. I felt at ease when I walked in and the technology that you see inside the hospital was out of this world. 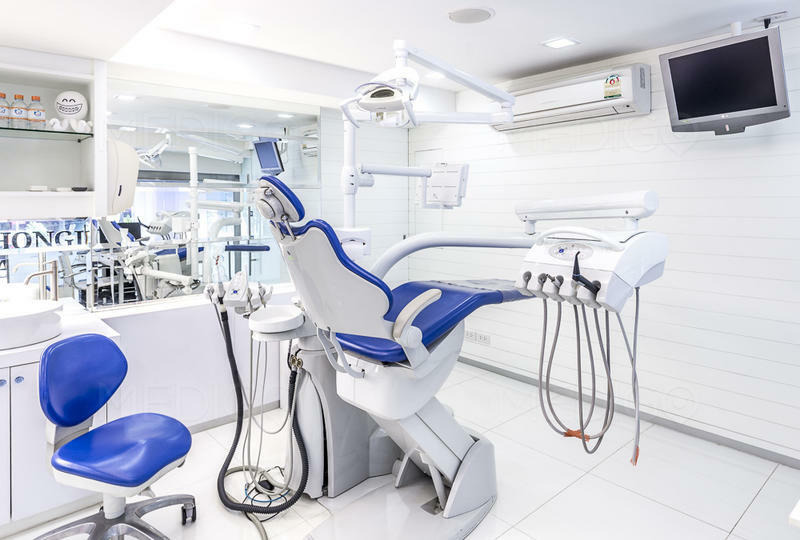 Sai Jyothi Dental is a modern dental clinic, specialized in advanced diagnostics and treatment of dental and oral disorders. We offer comprehensive services from all fields of dentistry. Sai Jyothi Speciality Dental Hospital © 2017 All Copyrights Reserved.